Welcome home to 500 Hudson Avenue! 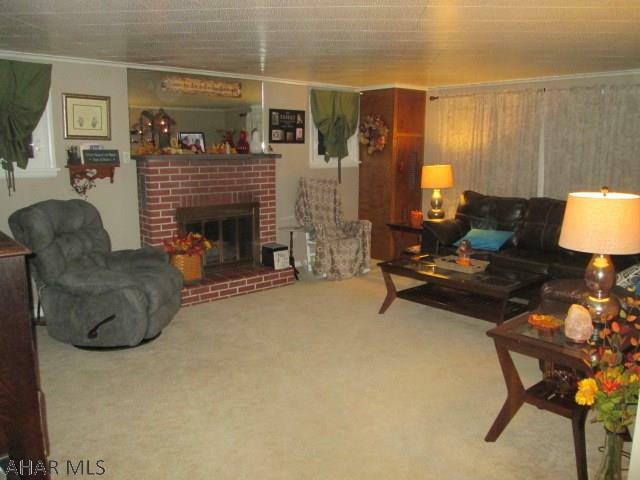 This beautiful ranch style home in Altoona, PA features 2 bedrooms and 1 bathroom. 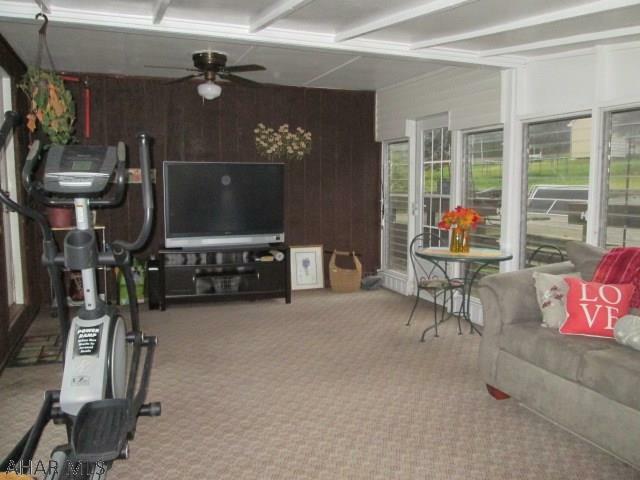 This Blair County home is situated on approximately 0.28 acres and has a 1 car integral garage. Located in the Pleasant Valley area of Altoona, this home is close to shopping and in a very desirable location. Check out what all this lovely home has to offer. The living room is open and spacious. Spend those chilly winter days snuggled beside the fireplace. This room is a great area to visit with family and friends. This kitchen is decent in size and offers plenty of counter space and cabinet storage. 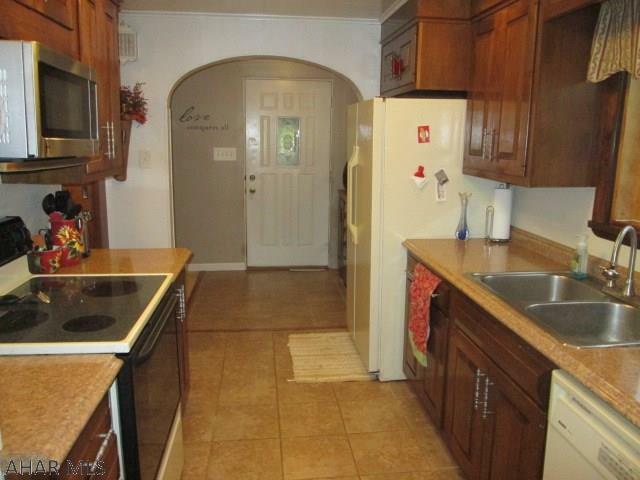 The refrigerator, dishwasher and stove are included with this kitchen. Enjoy your meals around the table in the formal dining room. This room is lovely with new laminate hardwood flooring. This 1 story home features 2 bedrooms and 1 bathroom. 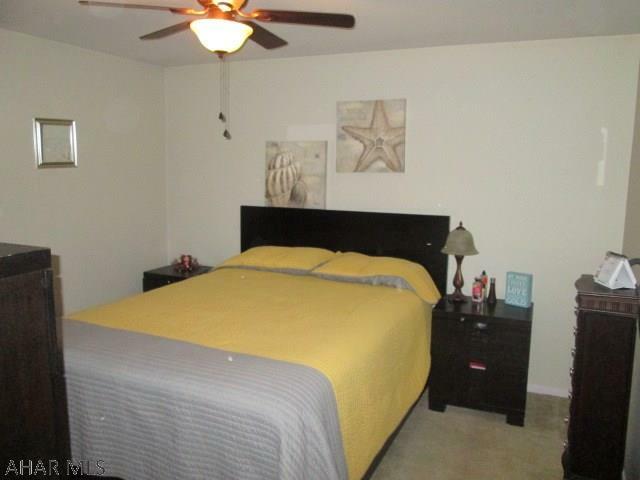 Both bedrooms are spacious and carpeted. The basement could be finished for additional living space if needed. There is a sun room that makes the perfect place to sit and relax with a cup of coffee while enjoying the great view of the private back yard! The huge deck also makes a great place for hosting with your family and friends. You won't have to worry about finding a place to park with the integral garage and the off street parking. 500 Hudson Avenue is a lovely ranch style home that is very well maintained and has much to offer! 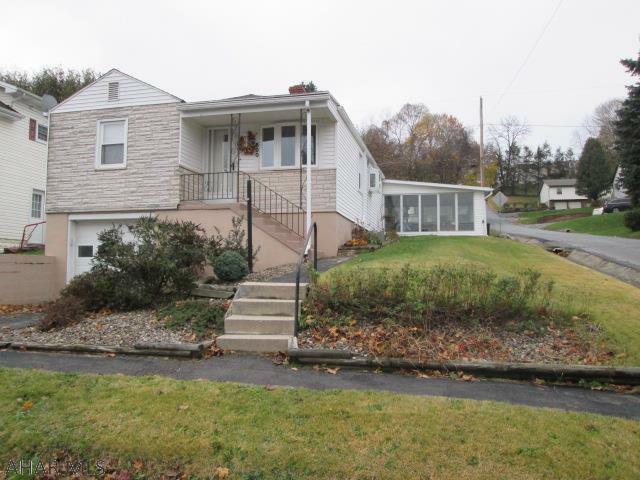 Call Joshua Irvin (814-937-0575) to see this beautiful home!